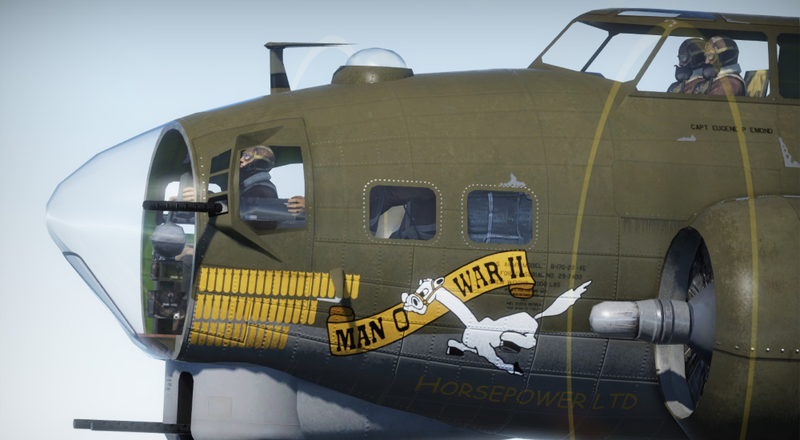 Well, thanks to our fantastic community, here we are again with another jaw dropping update for War Thunder. 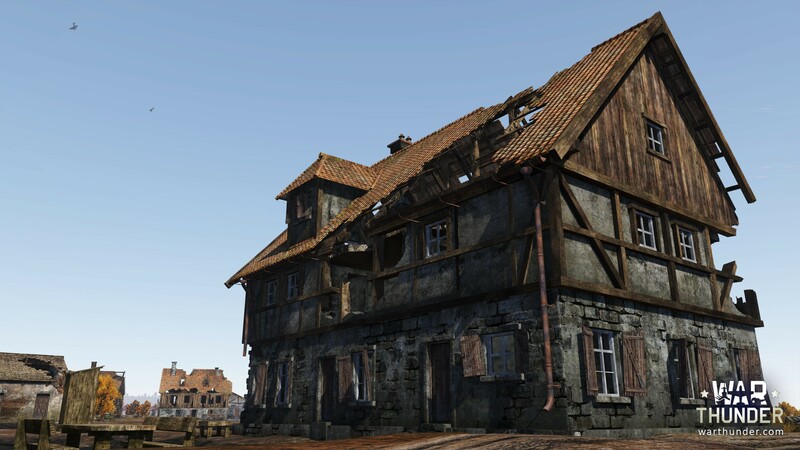 "Weapons of Victory" - Update 1.70.1945 - is now live on our servers. 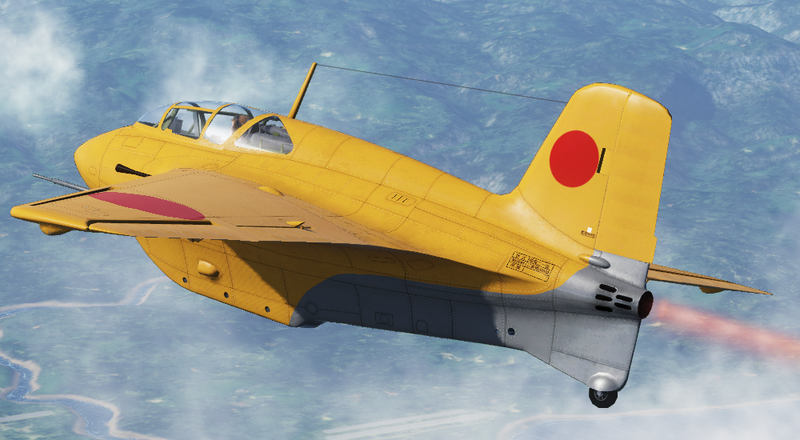 War Thunder players worldwide have access to 40 new vehicles and 3 new maps thematically tied to the final stages of WWII plus a host of other changes that will keep us all interested. Be sure to check out the full update notes on our website! 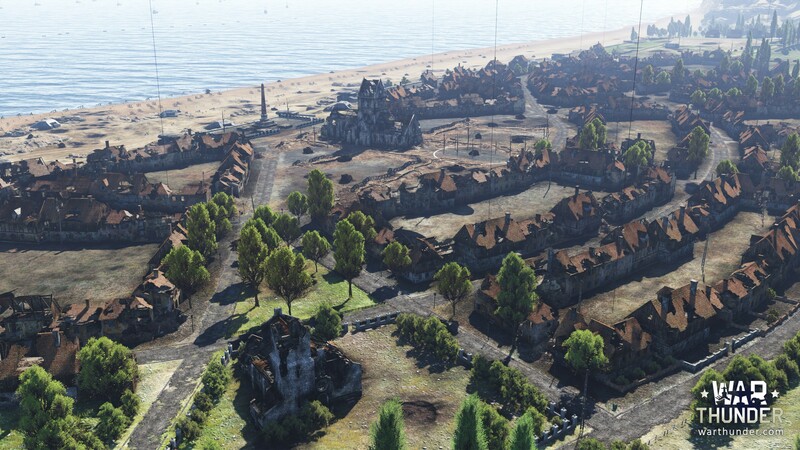 The Normandy map provides a deadly mix of ambush points and terrain and is a true ‘battle for the hedgerows’ homage to the Allied push to retake northern France in June 1944. Hürtgen Forest details the challenging terrain of Western Germany faced by US Army in the longest battle in its history. 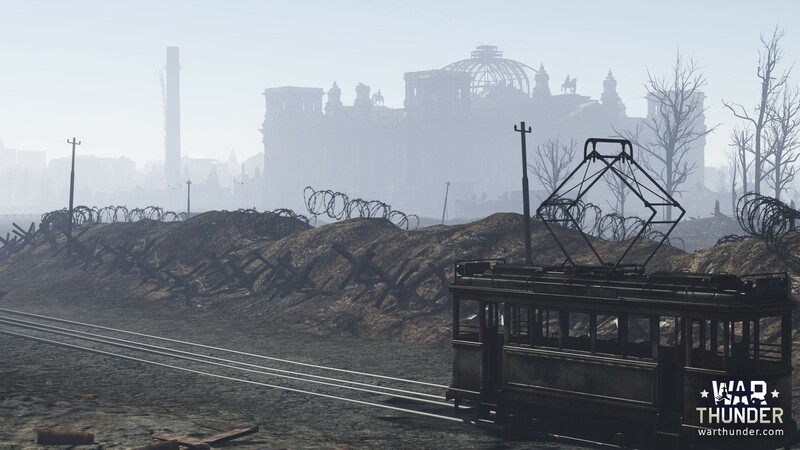 War Thunder’s Berlin map will take armoured combat to the hard fought streets around the Reichstag. 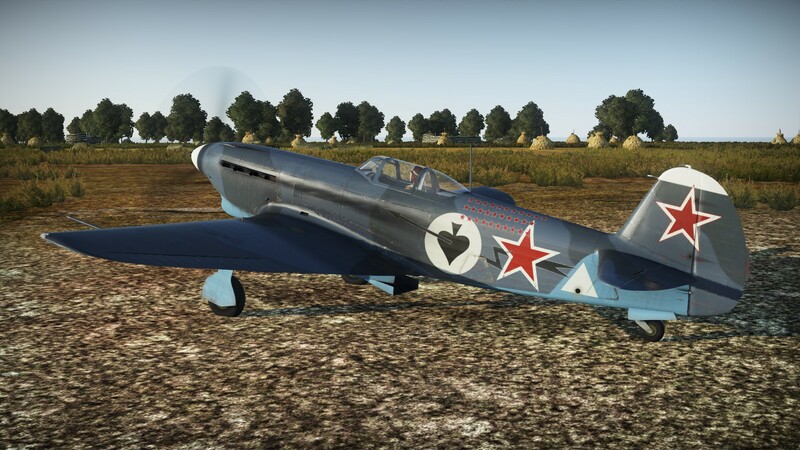 Also, to celebrate the 70th anniversary of Victory in Europe, the development team has prepared an exclusive series of vehicles called Weapons of Victory. 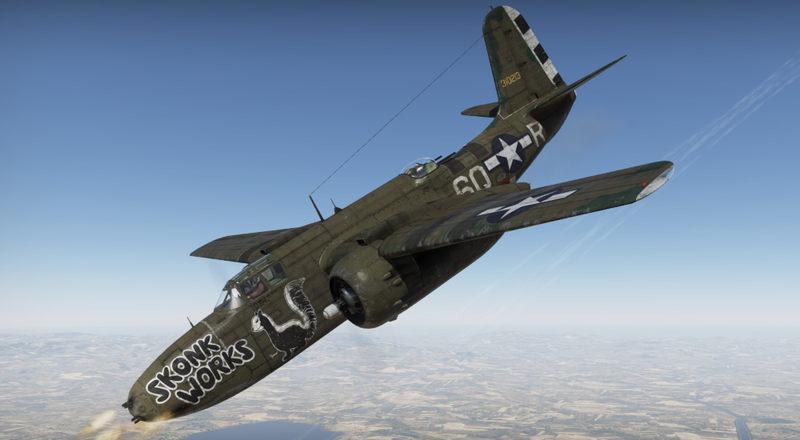 These are planes and tanks with a real story behind each legendary vehicle. Players will be able to get these by participating in the ingame events and promotional activities in May. Amongst 6 legendary fighters, there is the RAF Spitfire Mk IXc belonging to decorated pilot and the Siege of Malta's ace John Plagis. 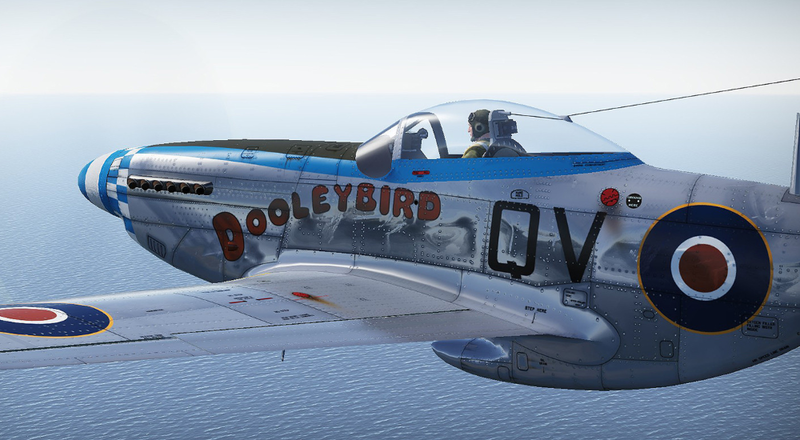 For the USAF, Ray S Westmore’s (21 confirmed kills) P51-D Mustang ‘Daddy’s Girl’ has been added. 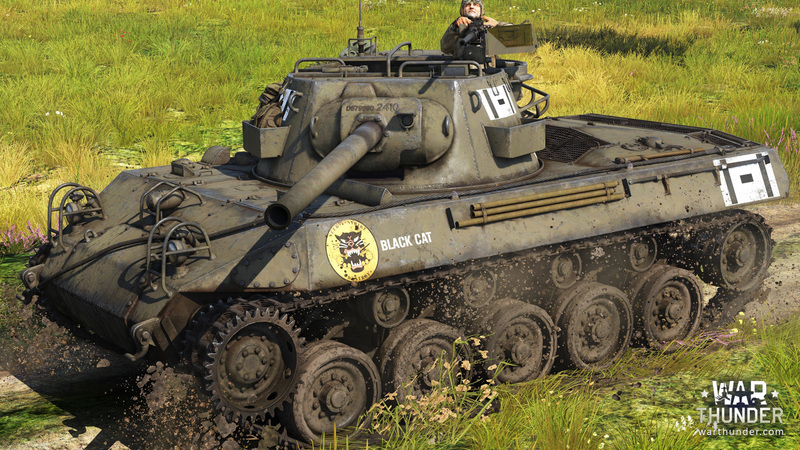 Ground forces are represented by the US M-18 from the 805th Tank Destroyer Battalion, nicknamed Black Cat, and 4 other famous vehicles. The non-premium version of the M-18 tank destroyer is actually the part of the highly anticipated new line of American self propelled guns. 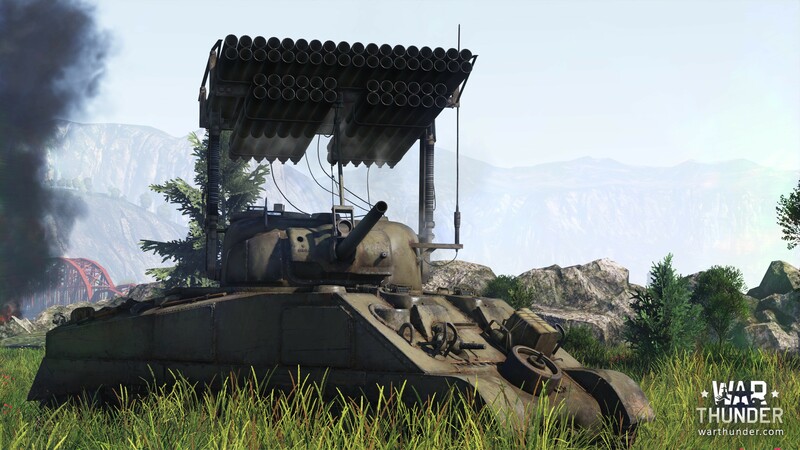 The U.S. also gets the T34 Sherman ‘Calliope’ - a fearsome multi-rocket firing tank capable of delivering devastating offensive fire support which will be the first of its type in the game. 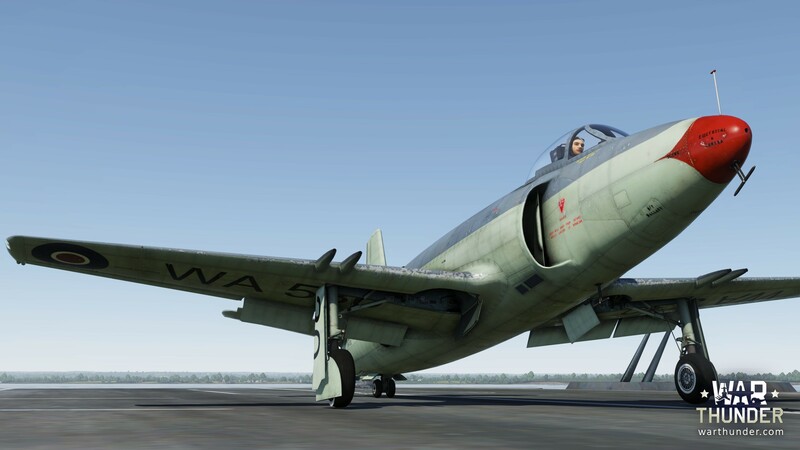 But that’s not all, of course: Great Britain gets a whole new line-up of Fleet Air Arm from the trusty Sea Gladiator biplane to the fearsome Attacker FB.1 jet, with USSR, Germany and Japan also getting some exciting new tools of destruction. 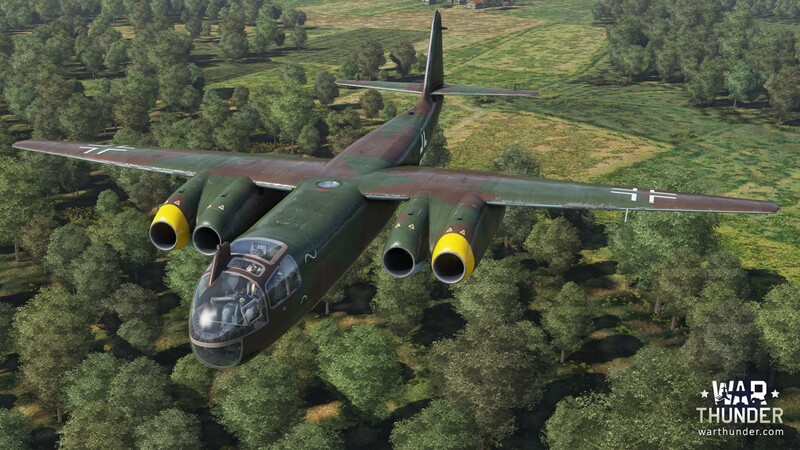 In total, a whopping 40 new aircraft and ground vehicles have been introduced in the 1.70 Update. 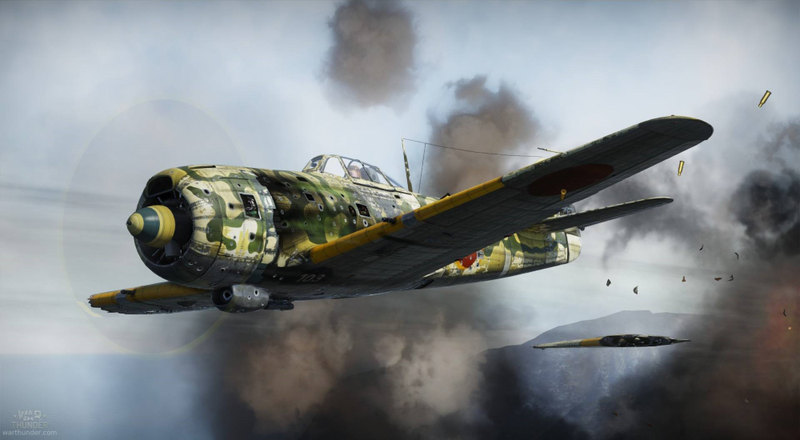 We will also be adding weekly War Thunder Tournament events in which a skilled pilot or tanker can earn prizes and vehicles decals for notching up successful victories. 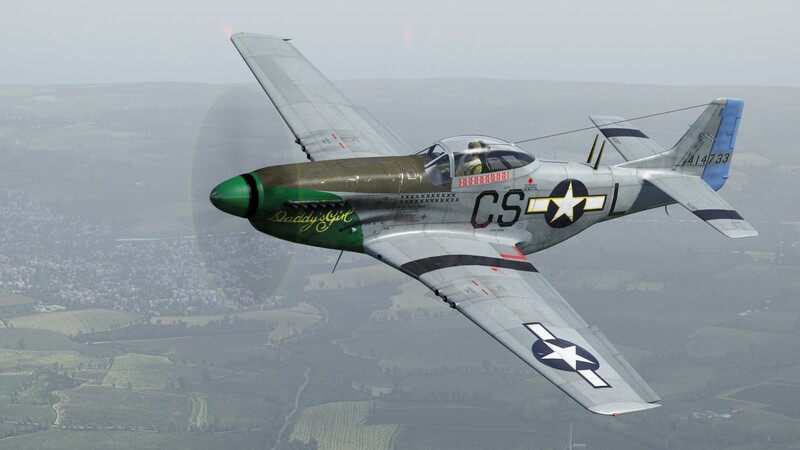 In the upcoming update, we will also include various skins from our players, uploaded to live.warthunder.com and implemented via the Revenue Share System, allowing creative War Thunder players to earn real money and participate in the further and continuous development of the game. to see all the new content and improvements for yourself!